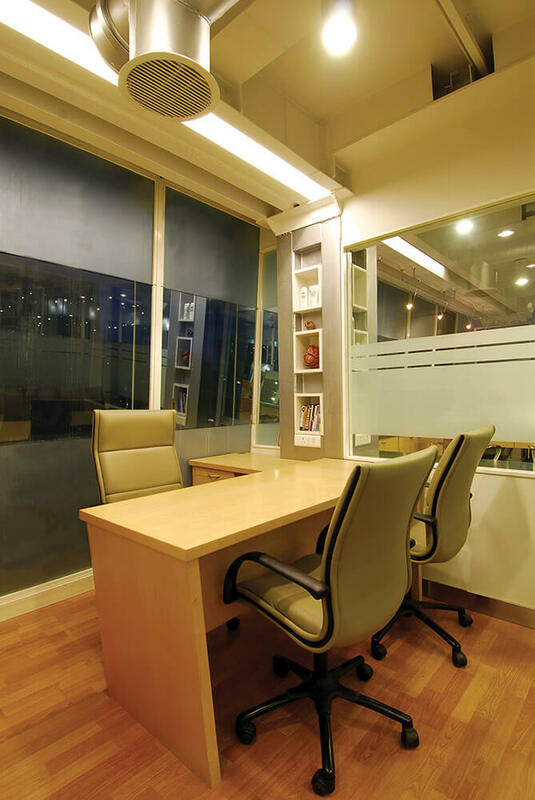 Following a rigid design brief, the office space needed to be true to the standards followed worldwide. 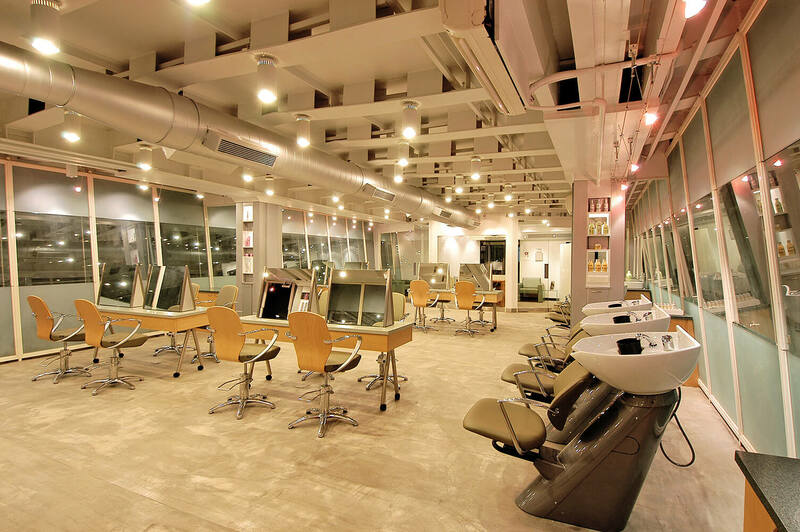 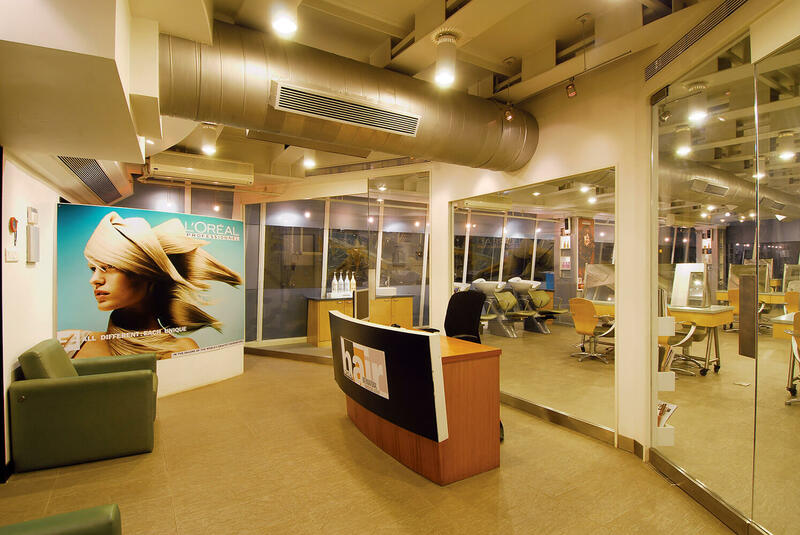 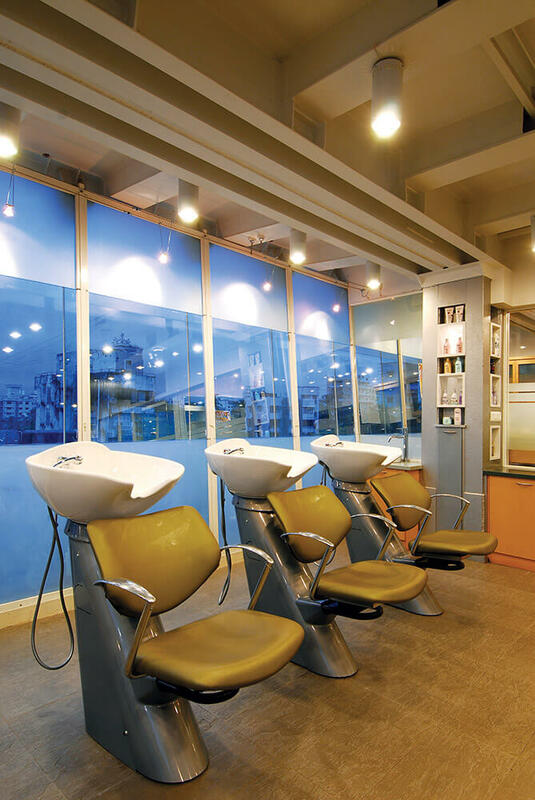 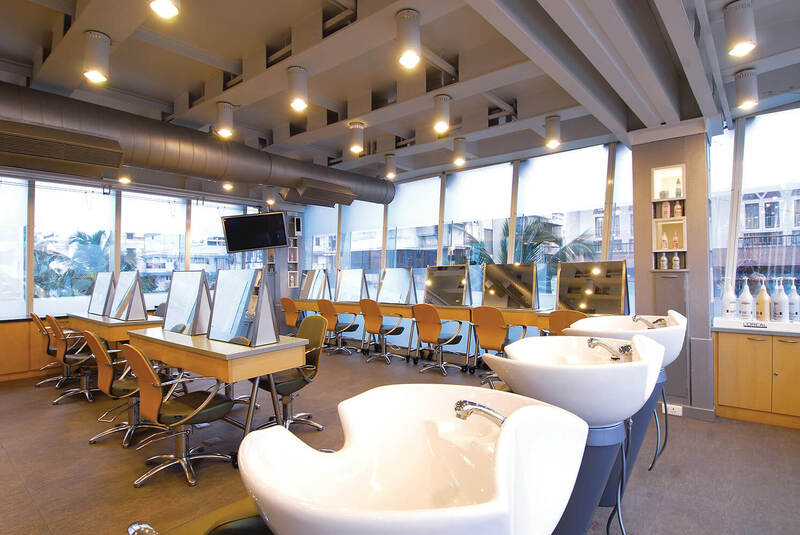 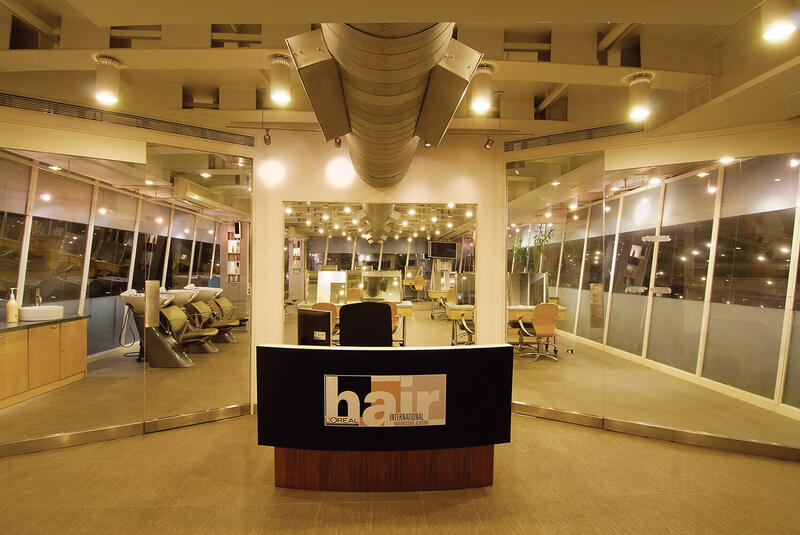 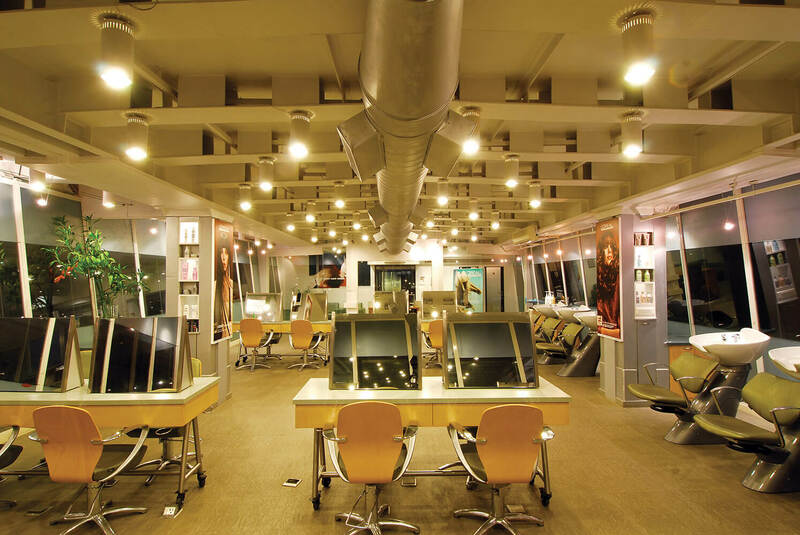 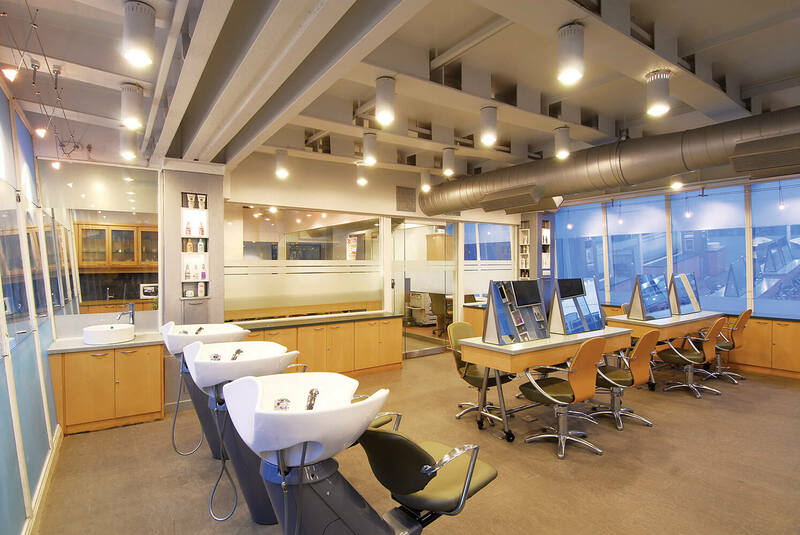 Wrapped up in an unusual yet enthralling steel and glass structure, the L’oreal Hair Academy, albeit intending to be one of a kind that required to maintain an affinity with its international counterparts. 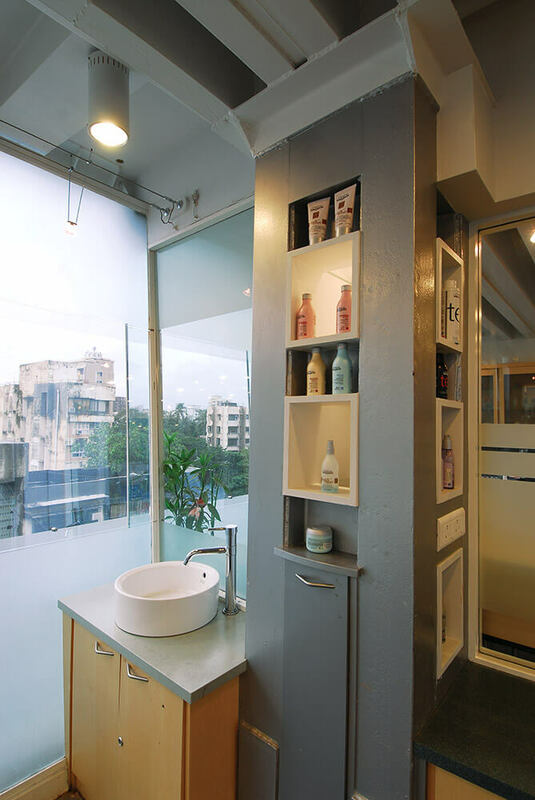 Entering through a narrow vestibule, the unabridged volume splits into front and rear sections abutted by a service floor that caters to these zones. 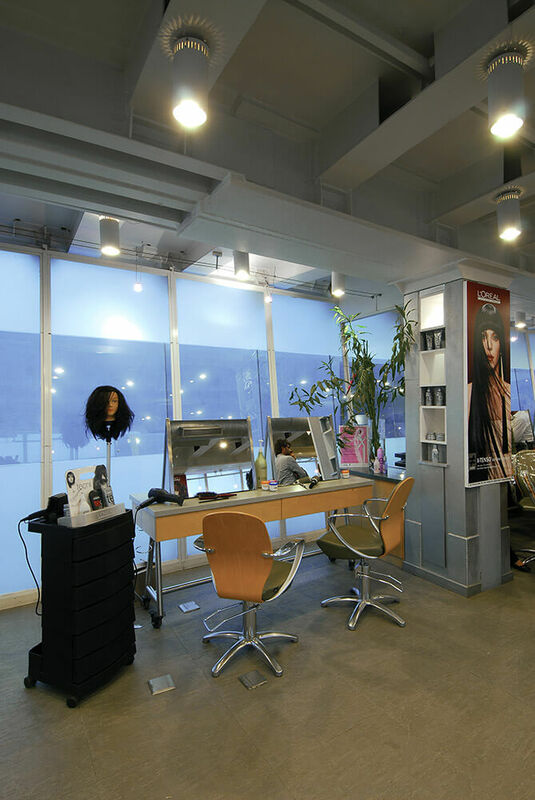 Considering an almost barefaced structure with tapering glass walls and steel supporting members, the design had a task set out for itself. 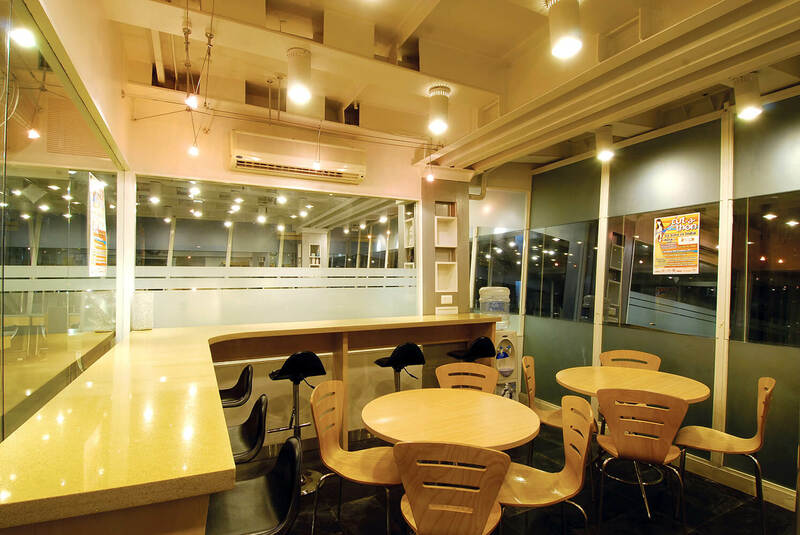 Spread over two phases of construction, the former comprises of a service block, reception & training workstations; whereas the latter consuming similar areas with an exception of a breakout cafeteria zone. 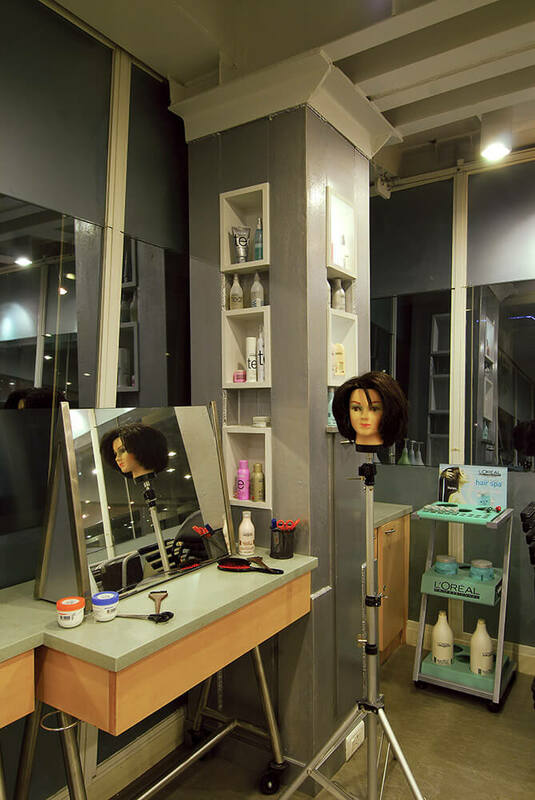 Amongst the diverse attractions, the ambience lighting stands out, for this had to conform to specific norms and brought about through a gruelling research exercise of acquiring the right tone, temperature, angle & shadow. 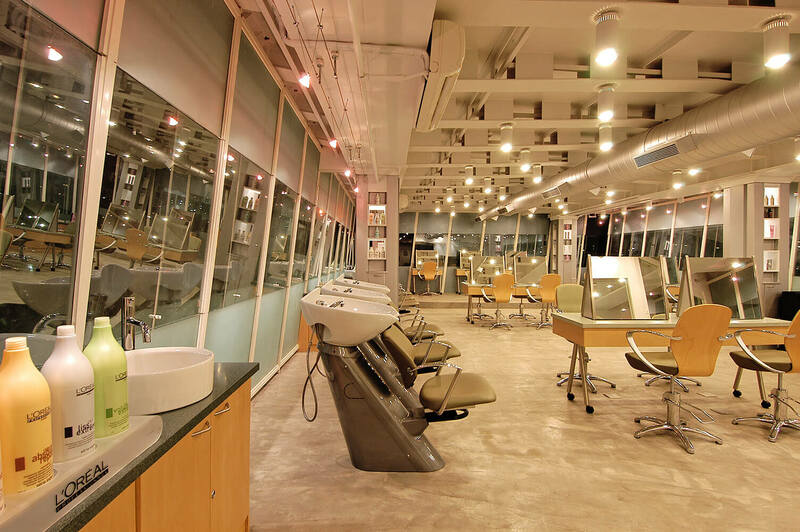 This detailed study of the required lighting is evident from the efficient and smooth functioning of the Academy.